Eight thousand dollars. That's the average cost for a year's in-state tuition at a public college or university in the US, according to the College Board. Pick a private school, and the price tag jumps to more than $28,500. The White House says tuition and fees are rising faster than overall inflation, and faster than in any other sector — even health care. 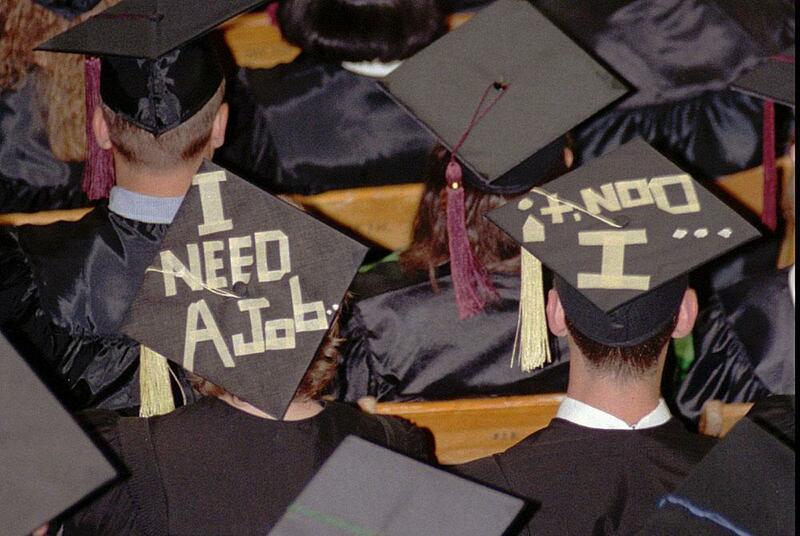 About two-thirds of students graduate college $23,000 or more in debt. Now the Obama administration is taking steps, to try to make higher education more affordable for more Americans. Can the proposals help bring down the cost of getting a degree? Should the federal government be involved? Will schools be receptive to the measures, or just pass the increased cost on to students if federal funding is cut? Joseph E. Aoun, president, Northeastern University. John J. Cheslock, Ph.D., associate professor of higher education at Penn State University and senior research associate at the Center for the Study of Higher Education. The White House: "Making College More Affordable"
This program aired on February 8, 2012.